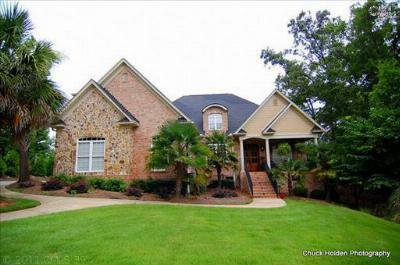 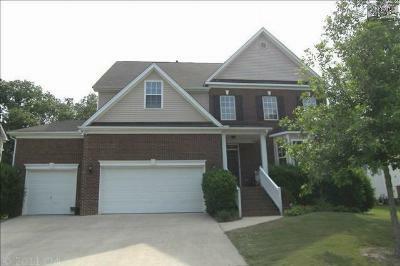 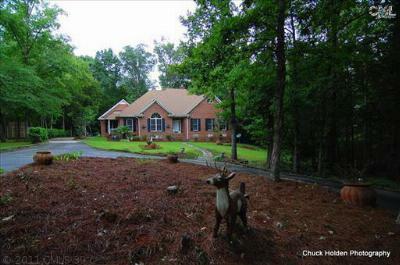 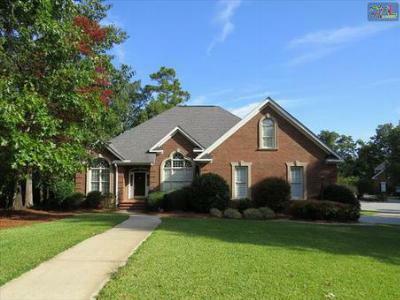 Our blog today focuses on the most recent Irmo, SC upscale homes for sale. 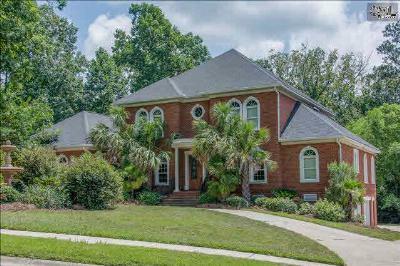 A small town near Lake Murray, Irmo offers natural scenery, beautiful homes, and a convenient location that is close to the bigger cities including Columbia. 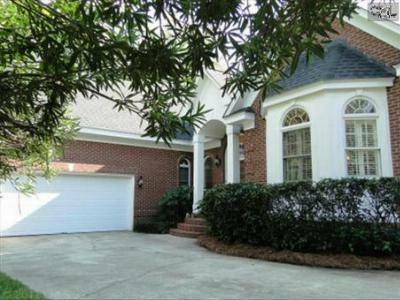 The homes below are priced from $300,000 to $600,000. 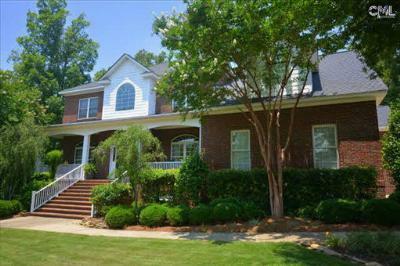 Each home has its own aesthetic and many have prestigious addresses including Ascot Ridge and Kenwood. 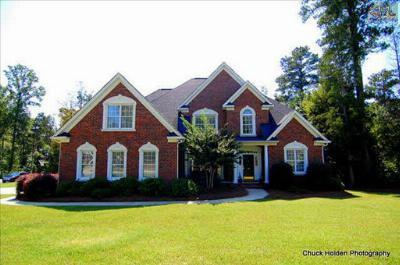 If you would like to see a complete list of all the available homes, we invite you to browse through our website or create your own custom search. 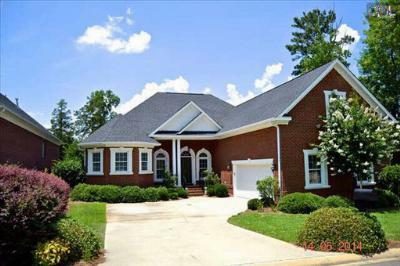 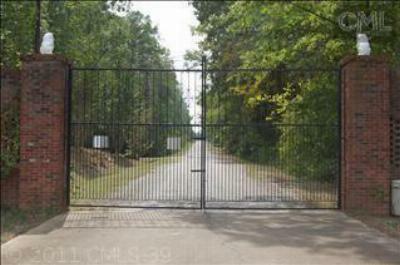 For a detailed look at the area, here is a link to an Irmo real estate guide.